Navigare costumi, italian brand, beachwear for man, trade | ITALWEAR'S S.r.l. Navigare Sport: the sea as a synonym of tranquillity and peace, but also a sporting nature and dynamism. 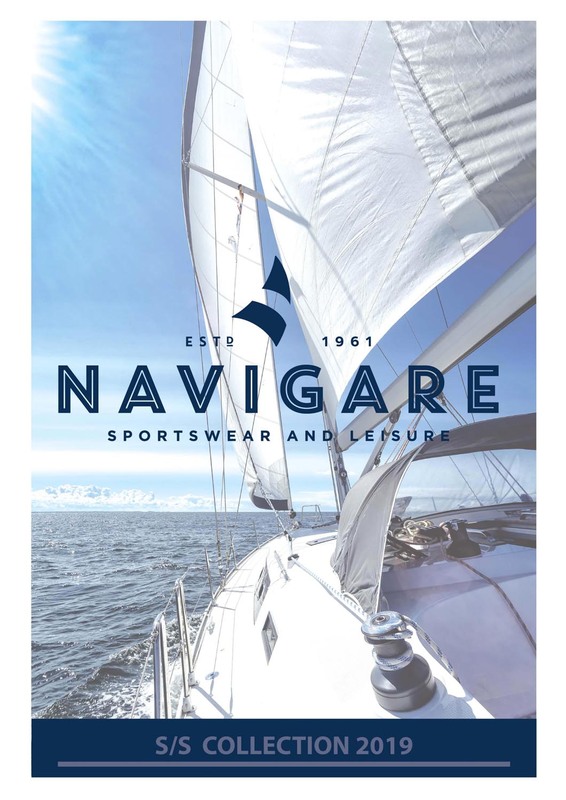 Navigare Sport clothing is aimed at individuals who love dressing in an elegant style, in spite of being able to provide a sports product suited to any situation.